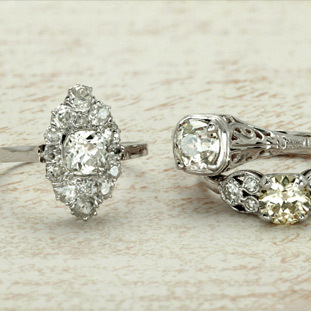 For the ladies who like the thicker and fuller look as well as vintage, this is the ring for you. This ring is vintage inspired and as engraving and milgrain detail. It's made from 18k white gold and .35ctw of diamonds and .10 of blue sapphires. 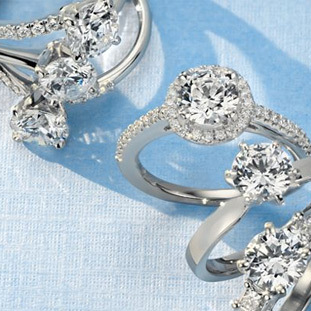 Definity a ring for the bring who style is her own.